The Blue Moon meets the Red Planet—just as it comes closest to Earth—on May 21, 2016. Get ready for true spectacle as it’s a one-night affair. Live this Saturday! Blue Moon Show! At 8PM (EDT) this Saturday, May 21, I’ll be hosting a livestream of the Full Moon and Mars. We’ll be looking through Slooh’s giant telescopes for the best possible view of this event. Watch livestream on this page. Look up Saturday night. The Full Moon hovers just above Mars. The Red Planet hasn’t been this bright or close to us for more than a decade. Shining at a dazzling magnitude -2, Mars already dominates the low eastern sky starting at 10 PM. In a wonderful coincidence, this the same night the Red Planet has its best “opposition” since 2005. In other words, Mars reaches its line-up with the Sun and Earth on the very night of the full Moon. Even better, Mars hovers above the famous Scorpius star Antares, whose very name means “the rival of Mars.” That’s because they both share the exact same orange color—although Mars is six times brighter, these nights. From dusk May 21 until dawn May 22, you’ll easily see the full Moon lighting up the night sky. Then simply look lowish in the southeast at 10 or 11 PM. The brightest star is Mars and you can’t miss its orange hue. The bright star to its left is Saturn. Simple. On Saturday night, all those celestial goodies form a kind of baseball diamond shape in the low southeastern sky. At the bottom, home plate, is Antares. First base is Mars. Second base is the full Moon. Third base is Saturn. 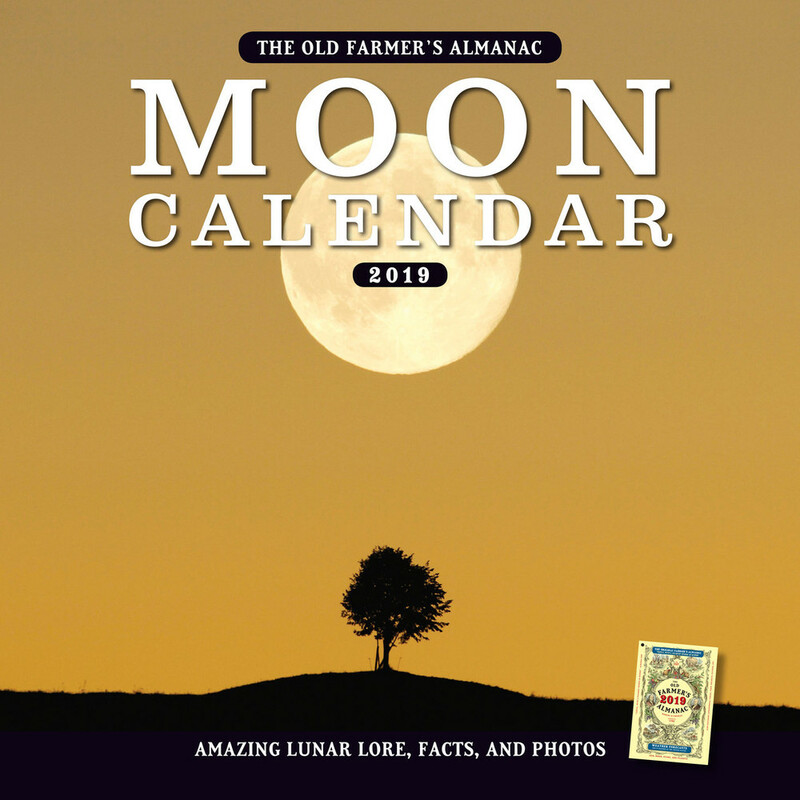 By coincidence, May’s full Moon is also a “blue Moon,” meaning that it’s the third of four full Moons the same season (i.e., the March 2016 equinox and the June 2016 solstice). “Blue Moon” is also used to name the second of two full moons in the same month. In truth, the term is the result of a mistake some made years ago, with no venerable pedigree, nor does it stem from some Native American, ancient Greek, or other tradition. However, it’s a catchy term and has become popular! After Saturday night, the Moon has moved to the left and the diamond is gone. But the planets remain. They’ll be well placed for months to come. If you own a small telescope, Mars is a bit of a challenge because even during this favorable close approach, it’s still only half the size of Jupiter or Saturn. Still, you might glimpse a white polar cap and some dusky surface features. Swing the scope to Saturn and you’ll be glad you did. It’s simply amazing through any instrument, with the rings nicely visible with any magnification greater than 30x. Mars at its brightest meets the full Moon and Saturn and Antares—all at the same time? It’s a don’t miss event, and the price is right.